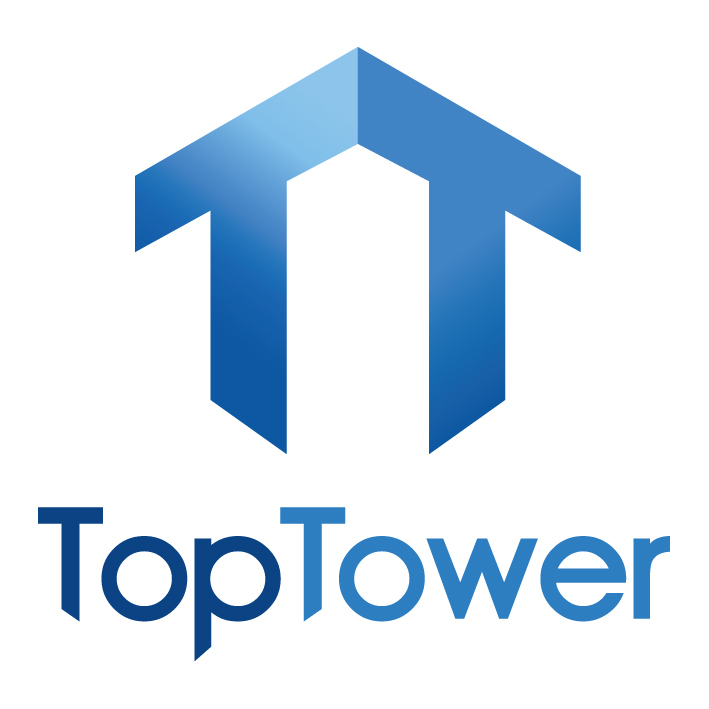 As the UK’s leading supplier of quality access solutions, Toptower offers a comprehensive choice of podium step ladders. This equipment gives your employees an easy way to work safely in high places and can be purchased directly through our website. All items have been specially made using the very best materials, creating a structure which is both lightweight and strong. We have carefully overseen the manufacturing process and present a range of podium steps for sale which are guaranteed to perform exactly as required on building sites and in industrial zones and commercial warehouses of all shapes and sizes. Show More. To see what our products can bring to your workplace, simply browse the different items below. From simple podium steps to telescopic work platforms, we stock a range of access solutions that are dependable, durable and very easy to use. For many years now we have supplied this superior access equipment to trade users, handymen and industry leaders nationwide – a fact that attests to the high quality that these items bring. With the podium step ladders available at Toptower, you can make life easier and much more convenient for your staff and ensure they are kept safe while working at height in any situation.